Swiss-born American psychiatrist Elisabeth Kübler-Ross has pioneered the idea of providing psychological counseling to the dying. In her bestselling 1969 book, On Death and Dying, she describes the five mental stages that are experienced by those approaching death and suggests that death should be viewed as one of the normal stages of life. 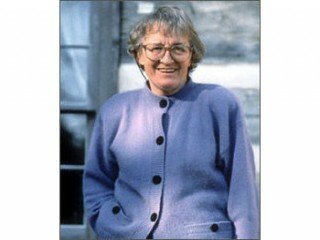 View the full website biography of Elisabeth Kubler-Ross.